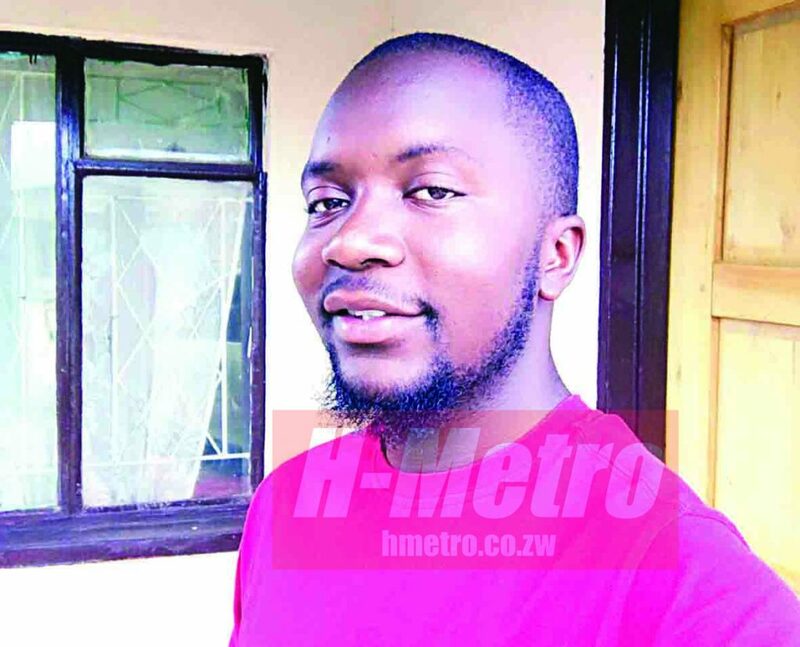 THERE was drama in Mbizo 4, Kwekwe recently after a young woman reportedly caught her boyfriend red handed with a single mother who is older than him. Patricia Chirema destroyed Lawrence Pasipamire’s property and assaulted him after finding one Colleta Mukucha (35) at his house early in the morning. Pasipamire owns commuter omnibuses in the town. Speaking to H-Metro, Patricia said she received a phone call from an anonymous caller early in the morning informing of Pasipamire’s alleged shenanigans. “Lawrence came to my place at night but he was in hurry, going to his house. After that I tried to call him throughout the night but his phone was switched off. “The next morning he called me and lied to me that he was busy at work in the industries. But after a few minutes I received a phone call from an anonymous caller and she advised me to visit Lawrence’s place to see him in the hands of his ‘old woman’. “Upon arrival at Lawrence’s place I saw the lady coming out of Lawrence’s room wearing his t-shirt and a drying towel wrapped around her waist. I was shocked and disturbed by what I saw. “I started by destroying his plasma TV set and other things in the house,” she said. Pasipamire is said to have tried to plead with her claiming he had hired the lady to do his laundry. “He said that he hired the woman to wash his clothes and paid her $5 and he did not even know where she got the clothes (t-shirt and drying towel) she was wearing from,” said Patricia. Pasipamire disputed Patricia’s version and hung up the call. “That lady you are talking about is my ex-girlfriend but Colleta is my girlfriend and we are in love so whoever told you that I do not know,” said Pasipamire. Colleta denied ever having a love affair with Pasipamire. “We just stay together but he is not my boyfriend. I am busy cooking now I cannot say anything about that issue,” she said.